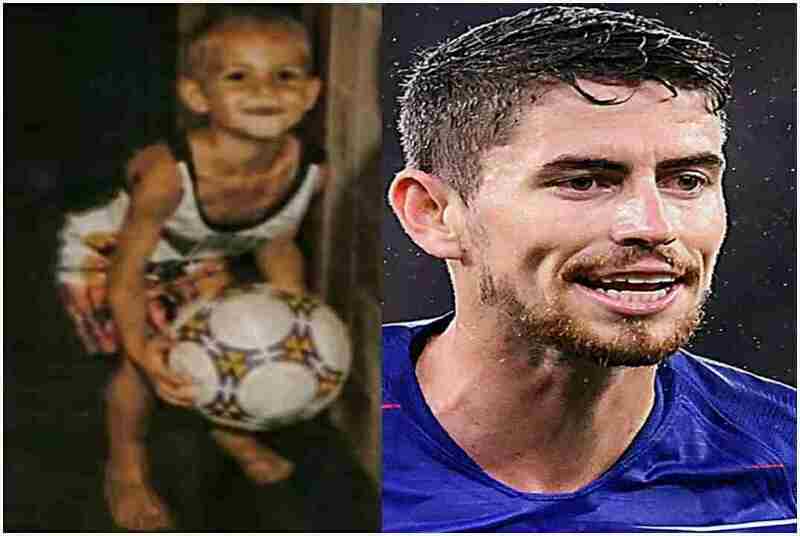 They can often act like five-year-olds on the pitch... but what did the world's top footballers look like when they were knee-high. 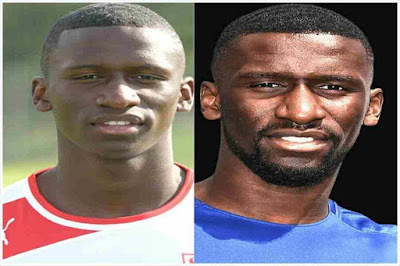 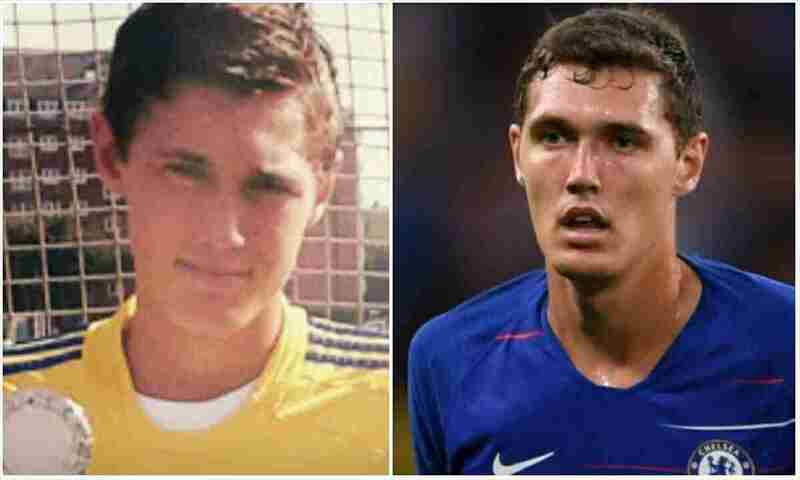 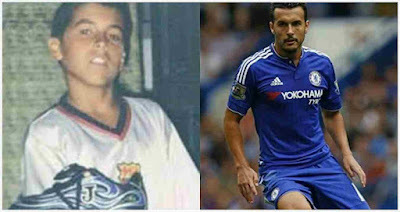 I have prepared a picture collection of Chelsea FC players as kids . 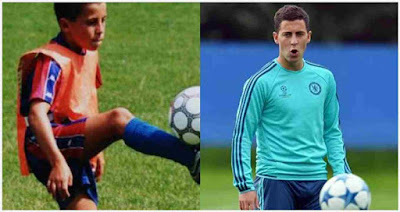 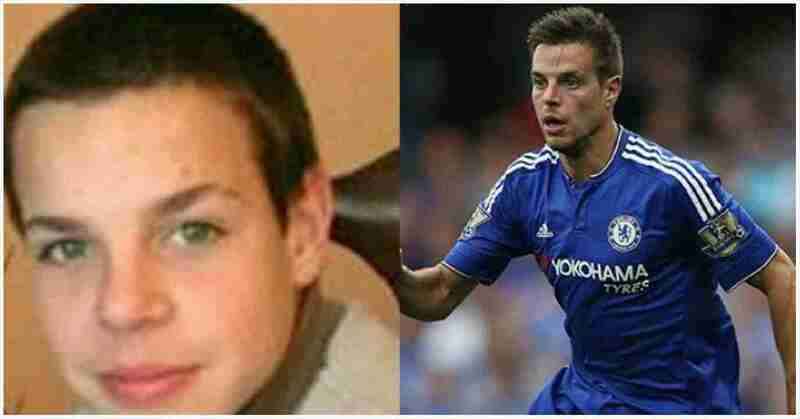 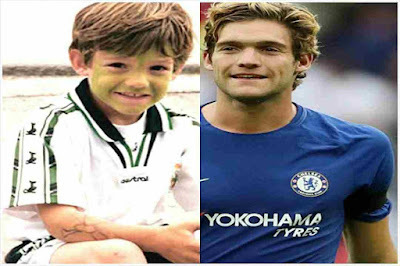 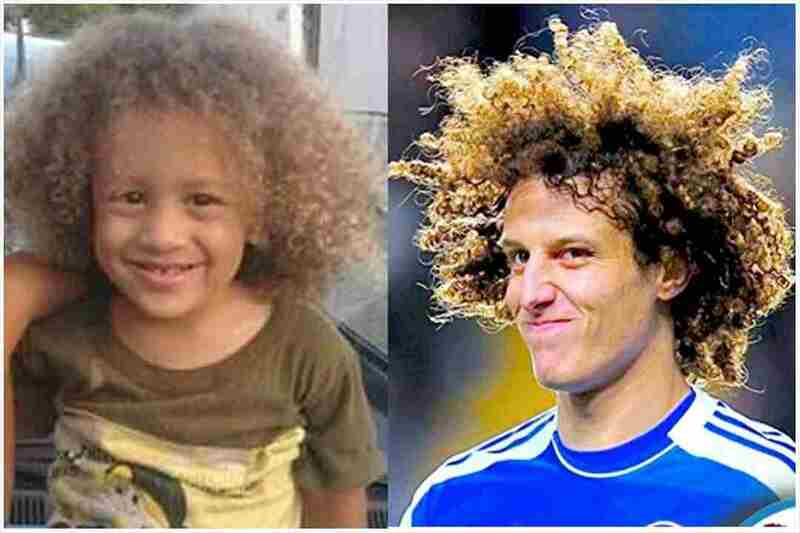 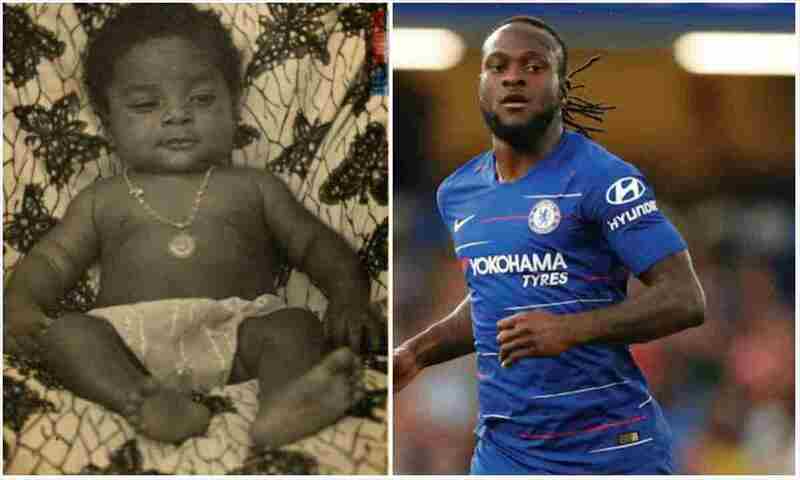 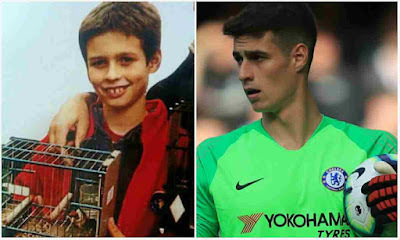 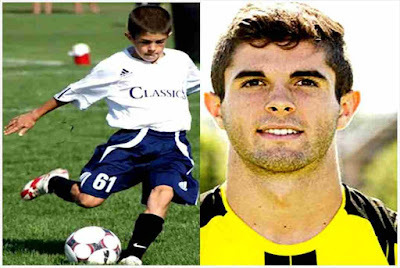 Thanks for viewing this picture collection of Chelsea FC players as kids! 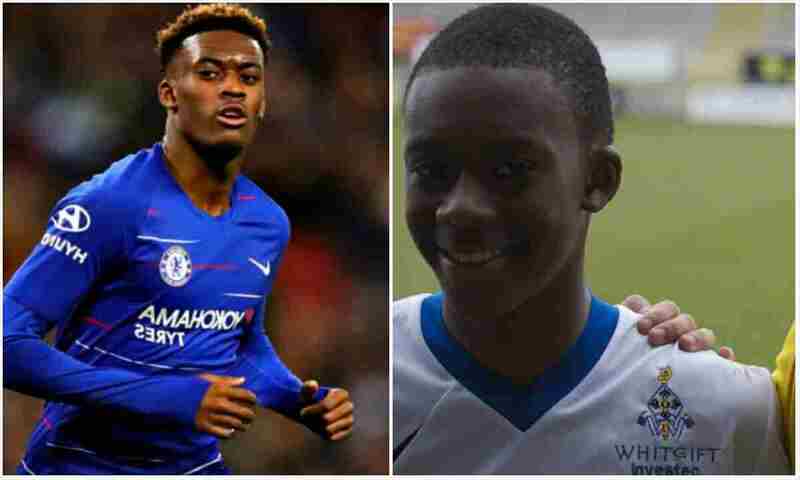 Don't forget to share them on social media. 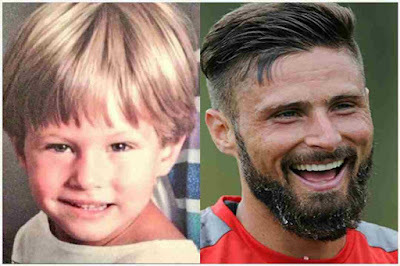 Which are your favorite picture? Leave a comment below.